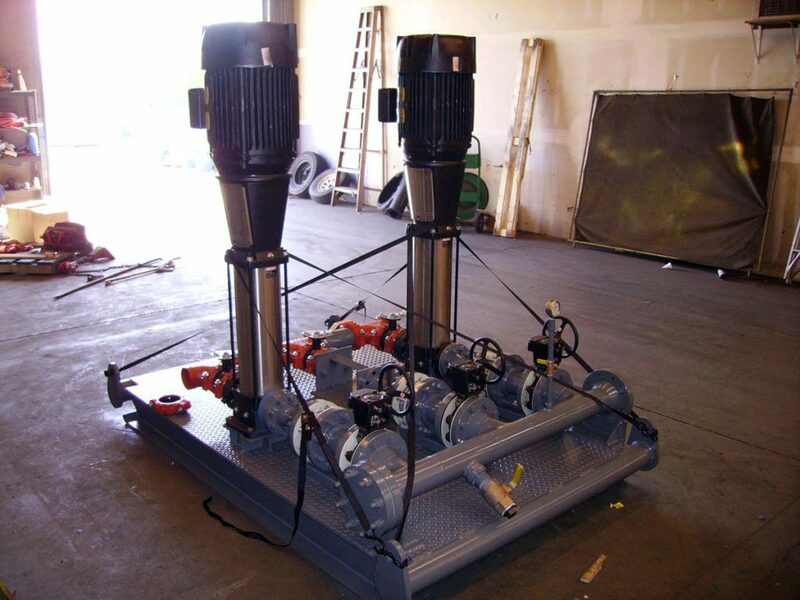 Booster pump systems – Miller – Sales and Engineering inc.
Our booster pumps are designed to meet your pressure boosting needs with stainless steel construction. 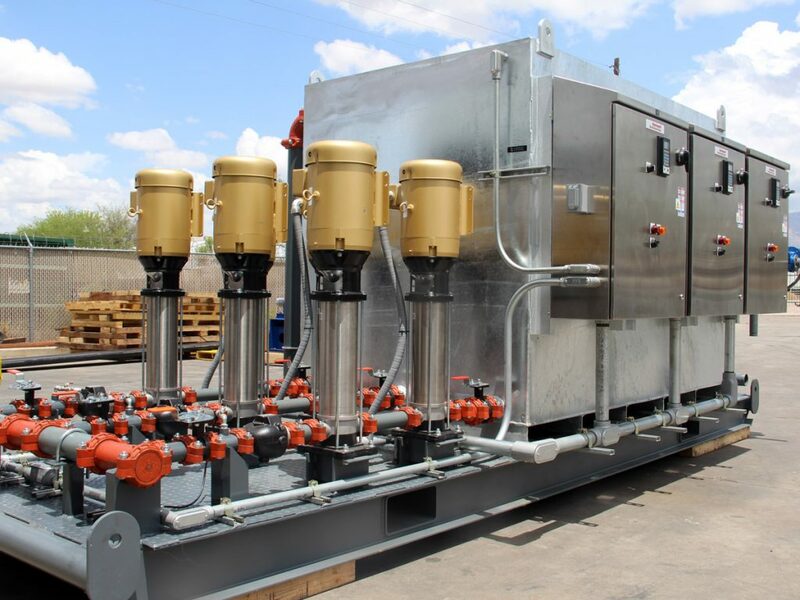 The selection is available in a variety of horsepower sizes in single phase and three phase offering high performance for a wide variety of applications. Whether boosting water pressure from the city mains or a private water system our quality products will fit your needs.